Steward of Savings : $5 Popcorn & Coke Combo Coupon to AMC Theatres for Students! 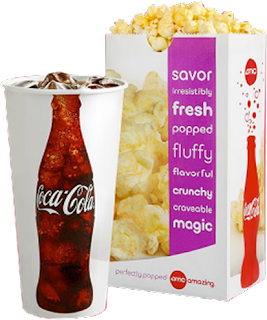 $5 Popcorn & Coke Combo Coupon to AMC Theatres for Students! Get started here>> AMC: $5 Coke & Popcorn Teen Deal Purchase Coupon!